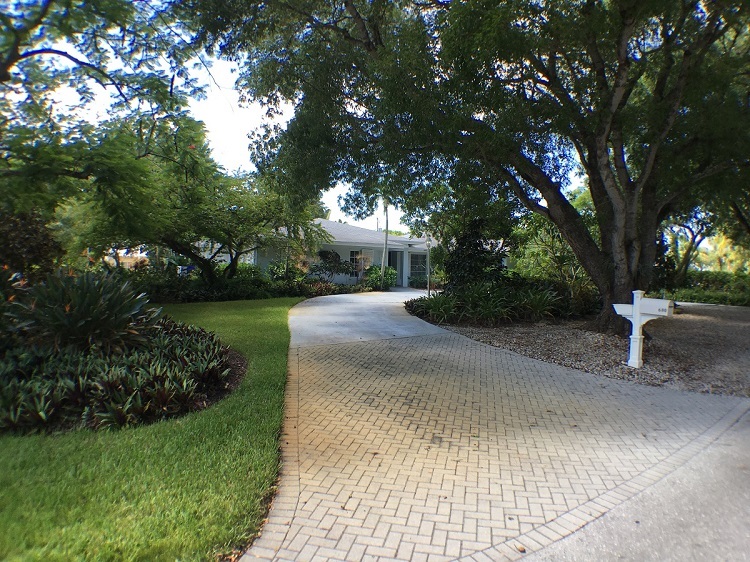 This ideal location offers wonderful opportunity for your new construction home in the Coquina Sands area of Naples. 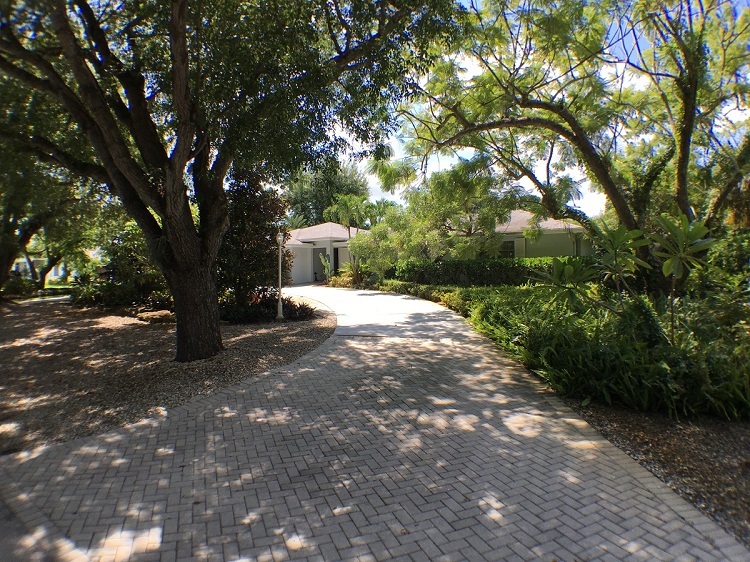 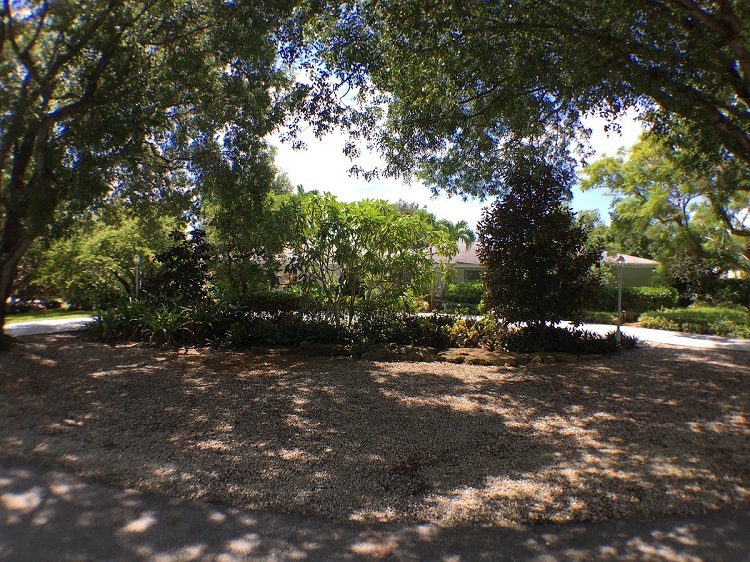 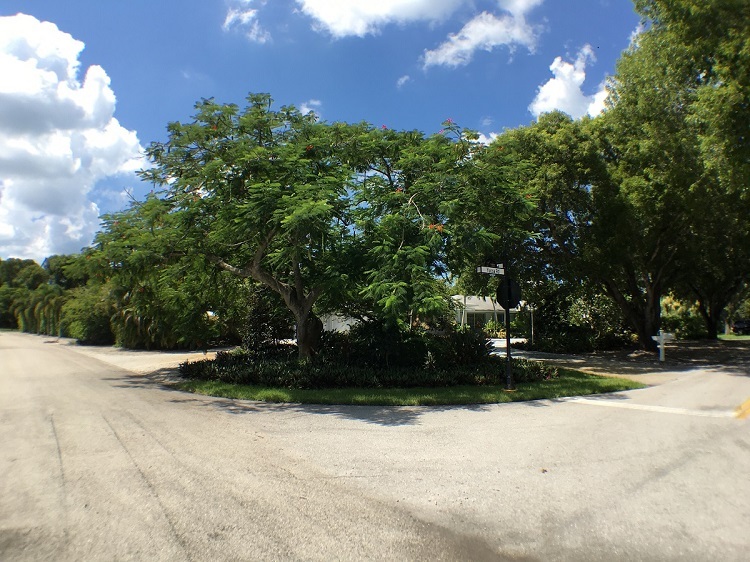 Large corner lot, elevated at 14.5 feet with several large and mature royal poinciana and oak trees. 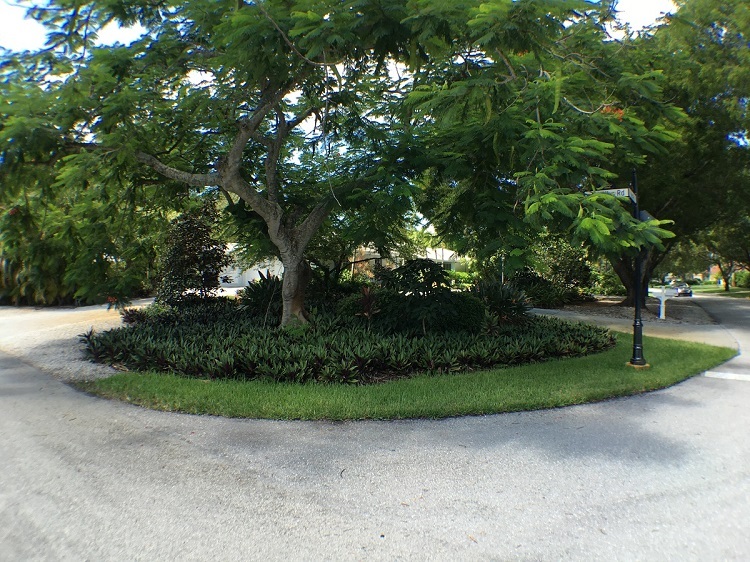 Home is being sold as-is with anticipation that the buyer will construct a new residence.